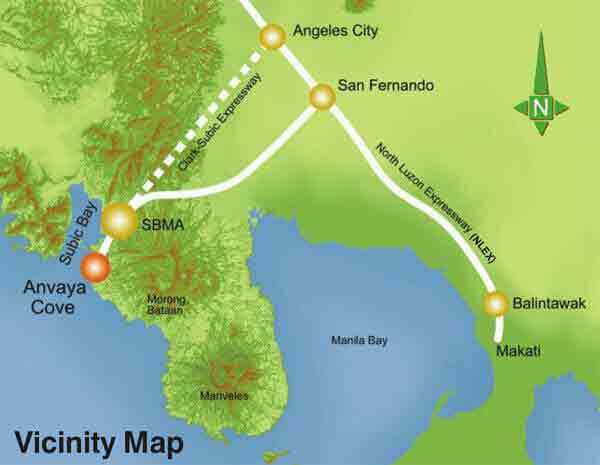 The project is located near the North Luzon Expressway (NLEX) and the Subic-Clark-Tarlac Expressways (SCTEX), specifically in Morong, Bataan overlooking and near Subic Bay. 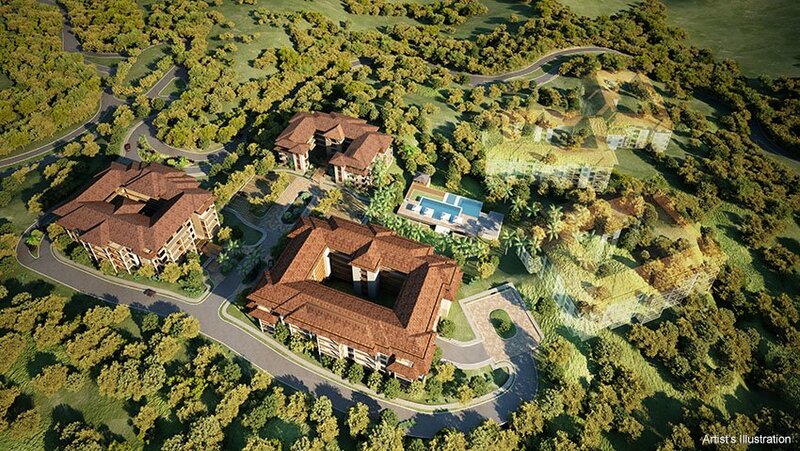 The project sits on 470 hectares of rolling terrain with 3.5 kilometers of coastline having the highest elevation at 130 meters above sea level. 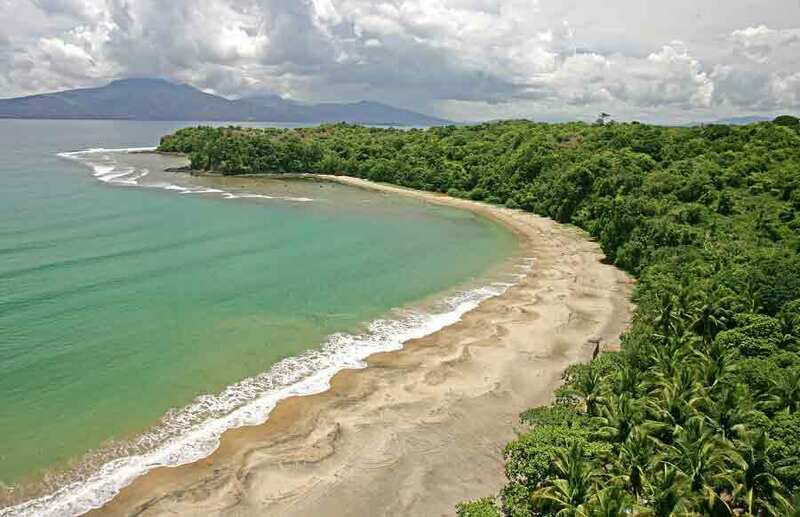 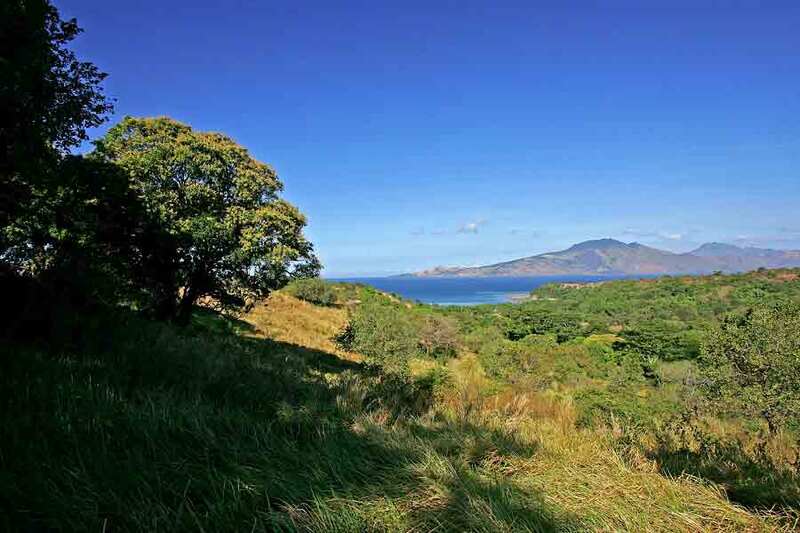 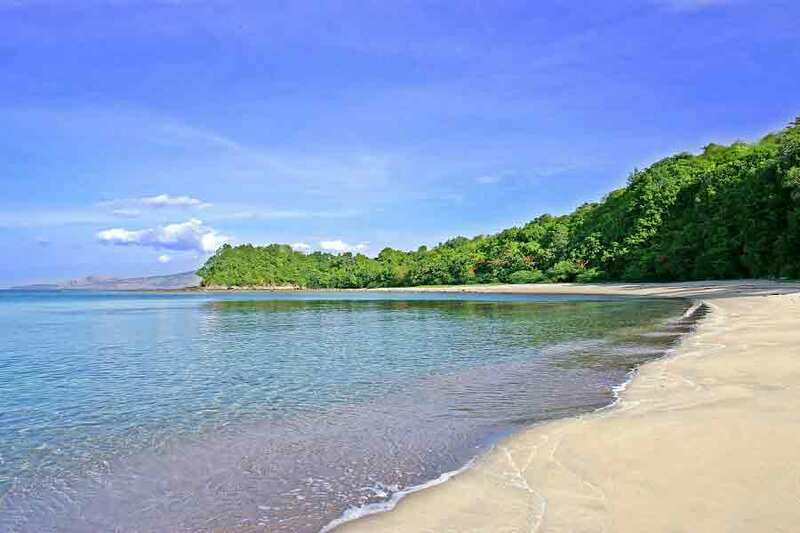 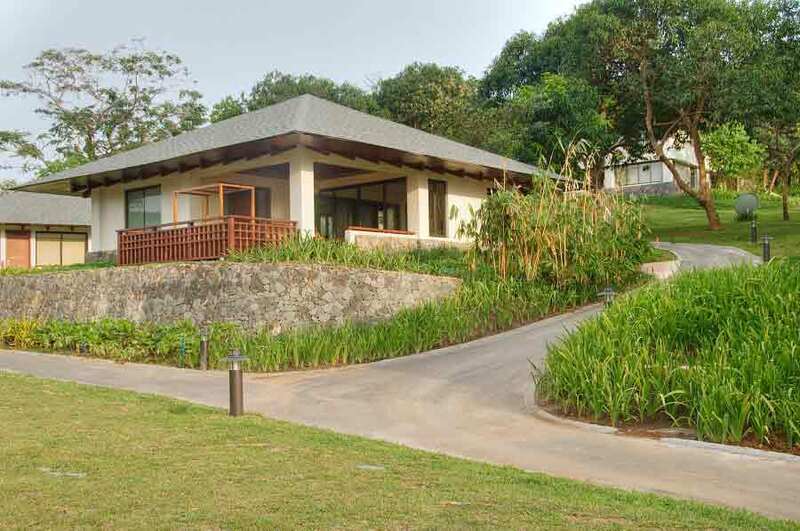 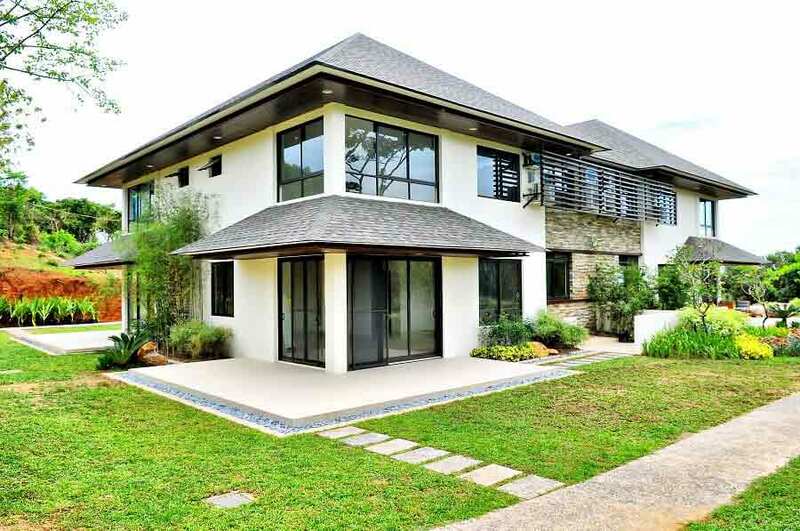 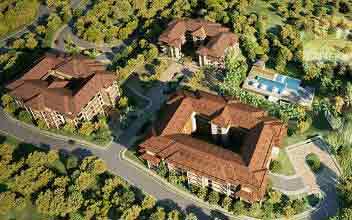 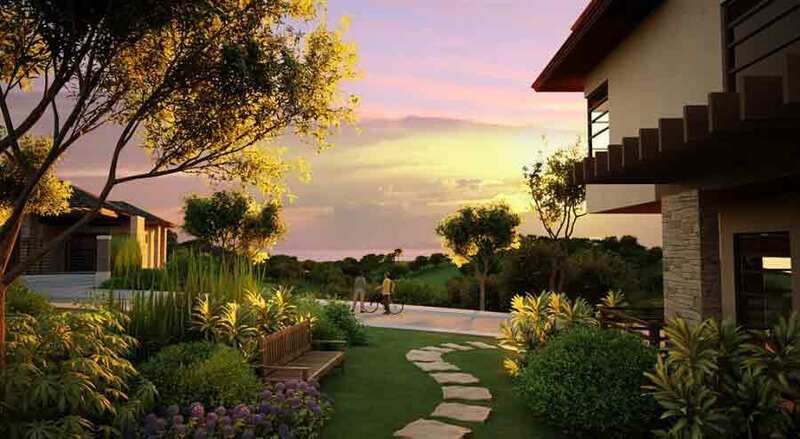 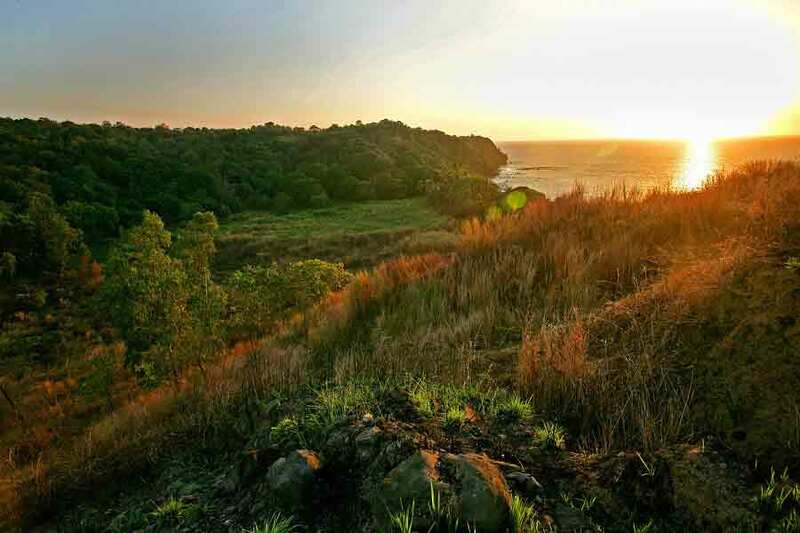 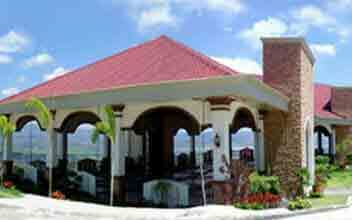 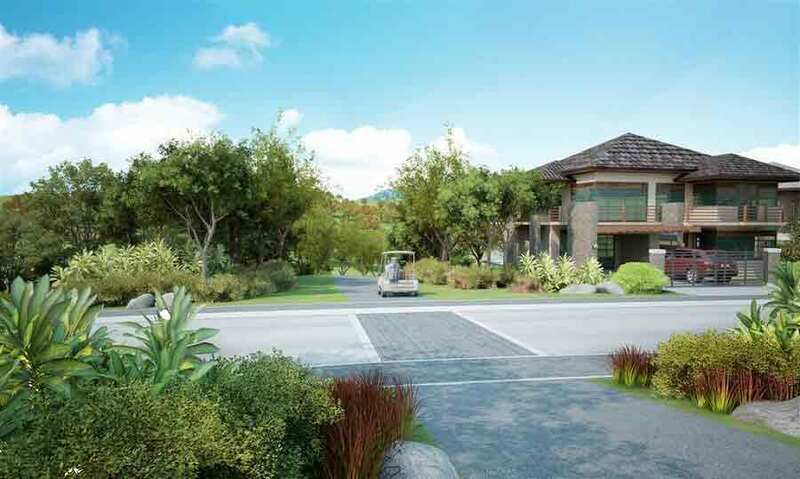 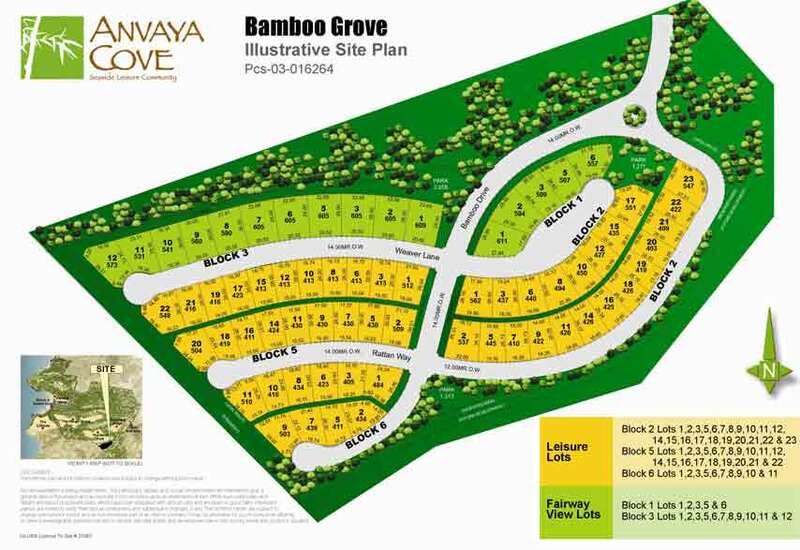 The stunning mountain ranges of Bataan and the crystal clear waters of Subic Bay are in combination of the Asian Tropical inspired homes inside the Anvaya Cove, carefully planned and built amid the teeming abundance in forestry, wetlands, water features and the finest amenities and facilities typically Ayala Land’s. 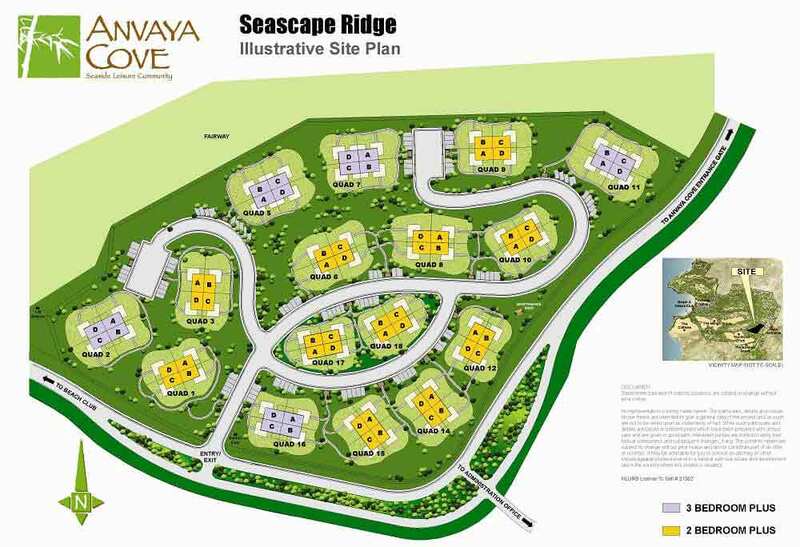 A truly brilliant enclave!